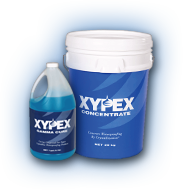 We are the exclusive NZ stockists of Xypex, the groundbreaking waterproofing and durability solution. There is simply no equivalent for Xypex’s crystalline technology, not 40 years ago when it was invented, and not today. Every product we stock is the best in its class, and backed by rock solid research. We can also put our vast international networks to work for you, researching and importing speciality solutions to meet your specific needs. 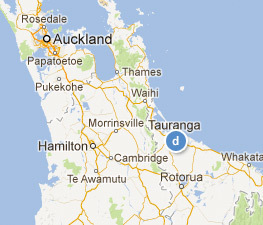 And while our reach is global, our service and support is very much local - we’re a small, specialist team by design.